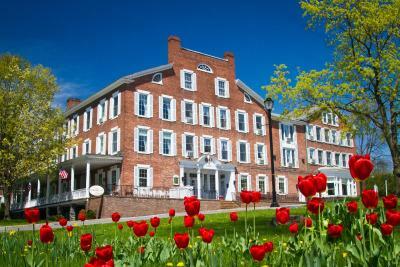 Lock in a great price for Middlebury Inn – rated 8.5 by recent guests! 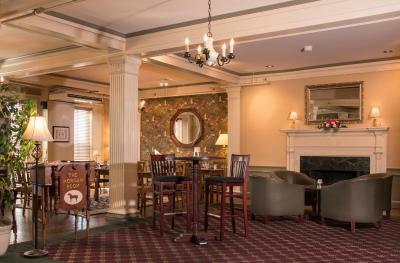 Cool inn with lots of history - it retains it original character. Close walk to downtown Middlebury and great base for visiting the college. We were traveling with our kids and had two rooms that adjoined through a shared bathroom which was perfect. Also - free parking! The room was beautiful, antiques gave it an old world feel. Lovely decor, quality beds/linens and a building that invites one to relax. It’s such a comfortable and quaint New England hotel. Beautiful and quiet. Very expensive breakfast menu. Lunch was gross. I ordered a grilled chicken cesear salad. It had freezer cold tiny chicken cubes. Never again for about $17.00. The rooms were very nice and clean. The historical aspect of the Inn is interesting to read and experience. I sat in the reception area and read a book in front of the fireplace! Beautiful Inn! 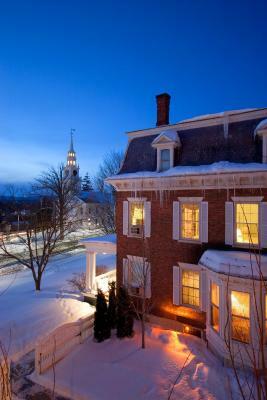 It's in the middle of Middlebury and walking distance to all the shops and restaurants. We had a great time while in town for a holiday hockey tournament. 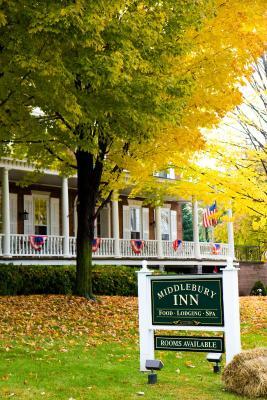 Middlebury Inn This rating is a reflection of how the property compares to the industry standard when it comes to price, facilities and services available. It's based on a self-evaluation by the property. Use this rating to help choose your stay! Located just 1 miles from Middlebury College, this historic inn features a full service spa and wellness center, as well as an on-site restaurant. The Green Mountains are 10 miles away. 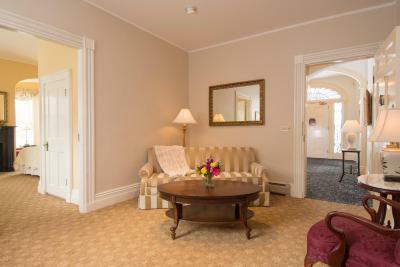 Each room at the Middlebury Inn has cable TV, private bathroom, and a work desk. They are styled in bright colors, dark wood furnishings, and classic decor. Select rooms have a sofa bed and refrigerator. 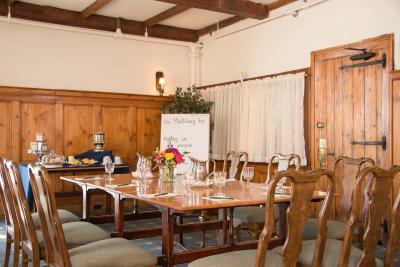 Guests at the Vermont Middlebury Inn can use the on-site business center and meeting facilities. 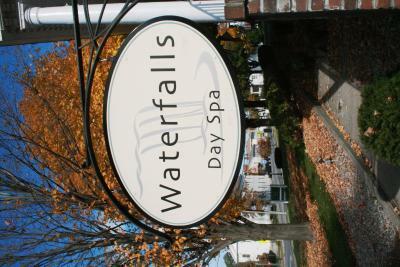 Waterfalls Day Spa offers massage and facial services for relaxation. Free Wi-Fi is available. 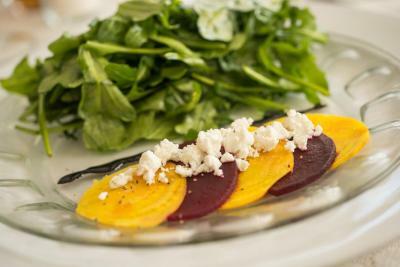 Morgan’s Tavern serves fresh, locally grown cuisine for breakfast, lunch, and dinner. Afternoon tea is served in the lobby. Ralph Myhre Golf Course is 2 miles away. Hiking along the Robert Frost Trail is 10 miles from the inn. 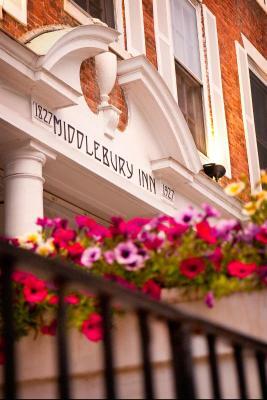 When would you like to stay at Middlebury Inn? 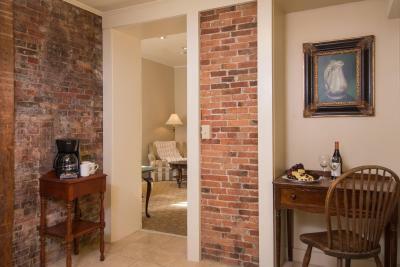 Located in the historic inn, this room features cable TV, work desk, and private bathroom. This room features cable TV, a work desk, and a private bathroom. 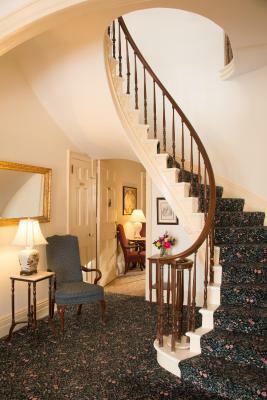 Located in the historic inn or Porter Mansion, this room features cable TV, work desk, and private bathroom. Select rooms have a sofa bed and refrigerator. Located in one of the contemporary Annex Buildings, this room features a private entry and cable TV. 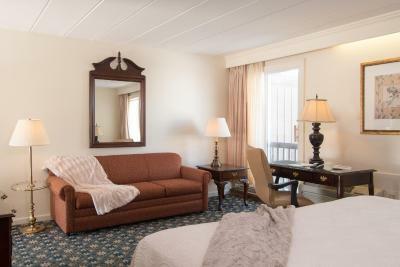 Located in the historic Main Inn building, this quaint room features air conditioning, cable TV and bathrobe. 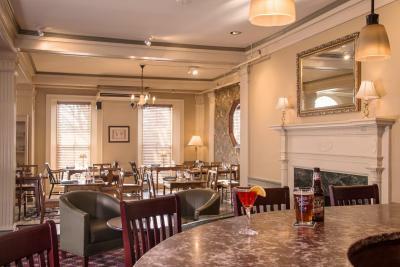 House Rules Middlebury Inn takes special requests – add in the next step! 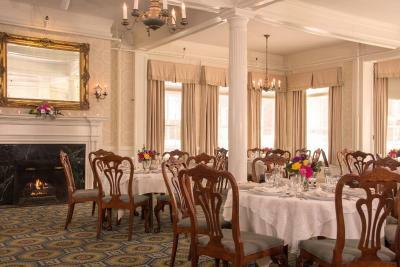 Middlebury Inn accepts these cards and reserves the right to temporarily hold an amount prior to arrival. Beds were a bit too worn in and quite springy and squeaky. Quaint, quiet, comfortable. Enjoyed our stay. Location. History of the Inn. Size of the room. Dog friendly! Keep the complementary coffee/tea in the lobby all day! Motel addition not in keeping with charmof hotel. Dust set off my allergies.Baseboard behind heater in bathroom needs attention. Room 591. The beds are the most uncomfortable we have experienced in years. Were unable to sleep. Location is great, room and inn itself are very nice. We thought we were booking a room at a historic inn but were given a room in the “annex” which is basically a neighboring motel room. The room was very basic with small uncomfortable beds.